Photos for Mac, a missing piece in the iCloud Photo Library puzzle, has just gotten delayed until later this year. Last summer, Apple took us by surprise saying it would cease development of Aperture and transition users to Photos for Mac, a new app that was supposed to replace iPhoto on OS X Yosemite as well. But Yosemite came and went and native Photos Mac app was nowhere to be seen. German enthusiast blog iFun.de has spotted a pair of useful additions concerning the Photos web app on iCloud.com. Two new features, which were added over the weekend, let you zoom in on an image via a new slider in the toolbar and send photos as email attachments directly from the web UI. Previously, sharing via email was a tedious multi-step process where you had to download a photo to your computer before attaching it to an email message using a third-party desktop email application or a webmail service. A new report is out today claiming that Apple’s iCloud ambitions are being stymied by a wealth of organizational issues. Jessica Lessin of The Information spoke with roughly a dozen current and former Apple employees, who say these issues are holding up releases and complicating products. Lessin uses the work-in-progress iCloud photo project—codenamed Hyperion—as an example. 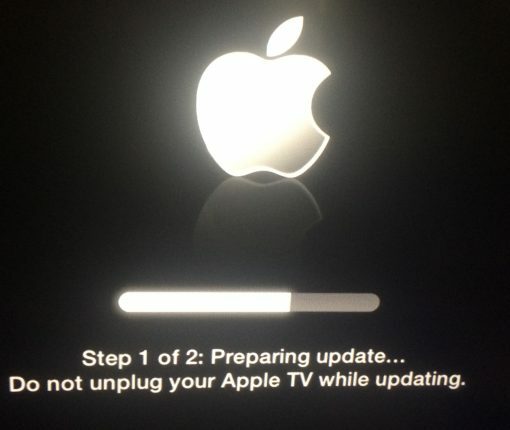 First unveiled in 2011, Steve Jobs’ vision for seamless photo-syncing has yet to be fully realized. iCloud Photo Library is a step in the right direction, but it missed the initial iOS 8 release and is still in beta. 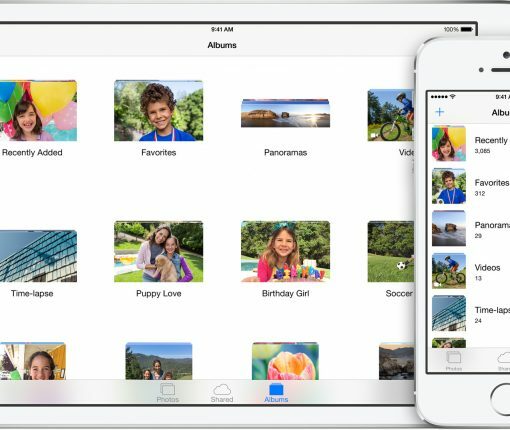 Apple updated its iCloud.com Photos app today, enabling the ability to upload photos. The feature, which developers have been testing on the iCloud beta site for the past two weeks, allows users to upload images to iCloud Photo Library. Previously, those with iCloud Photo Library enabled in iOS 8 could view, download and delete their photos on iCloud.com, but there was no way to upload them. Now users can upload images—including those not taken with an iOS device. As part of yesterday’s batch of Apple app refreshes, among them the iMovie for iOS update which has enabled support for iCloud Photo Library and the ability to share videos with iCloud Photo Sharing, Apple has now added upload functionality to a beta version of the iCloud Photos web app available to registered iOS developers. The features makes it easy to use a desktop computer to upload JPG images using the web interface at beta.icloud.com, making them available on all iOS devices and Macs that have iCloud Photo Library turned on. Admittedly, the myriad of new and useful capabilities that Apple’s just-released iOS 8 brings to your iPhone, iPod touch and iPad are going to prove hugely popular with mainstream users, to say the least. With iOS 8, Apple is appeasing harsh critics who’d frequently point out that Android is capable of things iOS cannot do, and then some more. iOS 8 opens up Apple’s mobile operating system to third-party development to a much greater extent than ever before. And stemming from relaxed policies, iOS 8 boosts on-the-go productivity with deeper inter-app sharing while implementing some of the features our Android friends have grown accustomed to, but in a typical hassle-free Apple fashion, things like third-party keyboards, custom actions, photo editing extensions within the context of Photos and Camera apps and way more. And though evolutionary rather than revolutionary, we have no doubt in our minds that iOS 8 is going to significantly improve the functionality of Apple’s mobile platform, and perhaps even give some folks less reasons to jailbreak. To celebrate today’s release of the free iOS 8 software update, we proudly present you this detailed overview of more than two dozen iOS 8 features we think you’re going to fall in love with at first sight. In addition to iOS 8, Apple has released a new version of its Apple TV software this morning. The update brings about a number of improvements, including a redesigned interface, a new Beats Music channel, and support for various new iOS 8 features. Easily the most obvious change is the refreshed design, which now utilizes flatter images and thinner fonts. The makeover is long overdue, and it helps brings the design language of the Apple TV software more in line with the iOS and Mac platforms. Apple has sent an email to registered developers notifying them of a complete wipe of CloudKit databases. The erase, which is scheduled to take place on July 22nd, is related to the iCloud APIs introduced at WWDC this year and will effect iCloud containers with public databases. This is the second time Apple is deleting iCloud server data, as the tech giant performed a similar wipe on July 7th in order to upgrade their servers to coincide with the latest beta releases for iOS 8 and OS X Yosemite. Apple has updated the Photos app in iOS 8 with some great changes. Most importantly, Photos now sync with iCloud—a feature called iCloud Photo Library—so that users can access all of their photos from all devices at any time. In fact, iCloud can store more photos on the cloud that your physical device can hold, meaning you can get to all of your photos and any time courtesy of the cloud. Even the edits that you make on your devices go up live to the iCloud Photo Library, and sync with all devices, including the Mac. Apple is working on a new build from the ground up photos solution on the Mac, which will be shipping later next year. You can even upload videos, and save the original and full resolution versions of both photos and videos. This is all possible via a new tiered pricing plan, which is detailed inside.